In 2012, we partnered with PoP to see the first #Impossible school built. In 2013, we got to visit it in person and see the impact in person. You can read about that visit here. 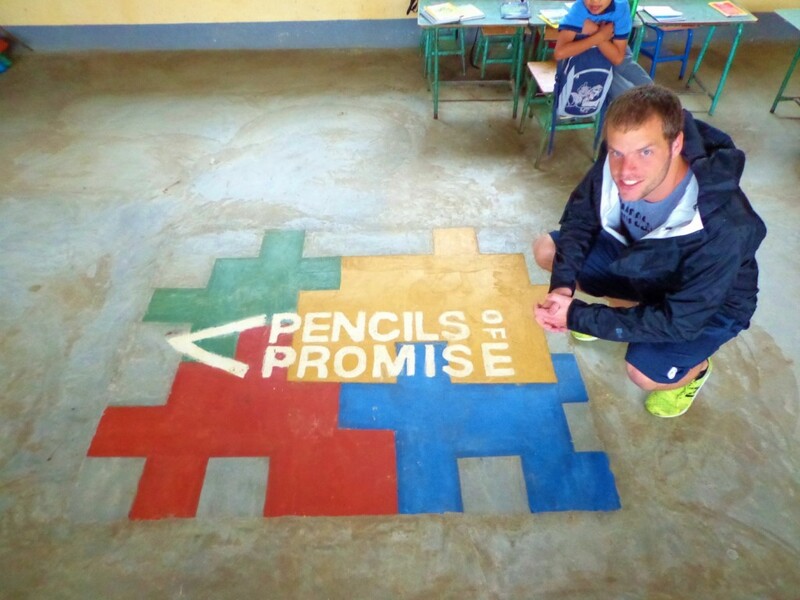 We’re currently working through the 777 project to help build 7 additional schools with Pencils of Promise.